Discover our wide variety of linear drainage channels. 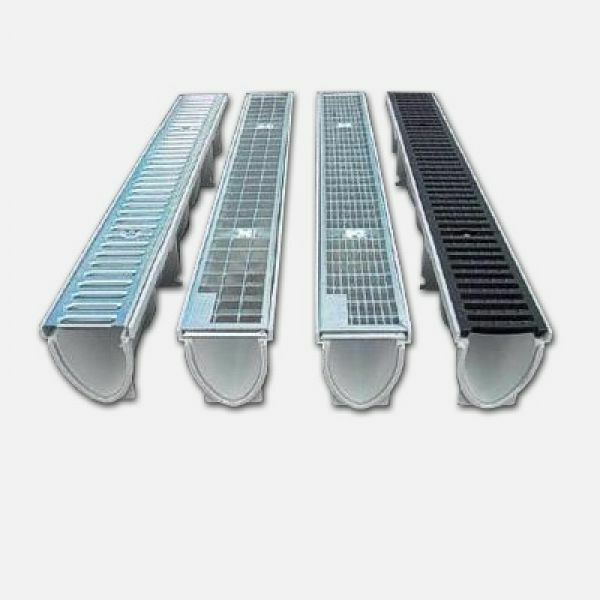 Drainage channels enable controlled water collection from different hardened surfaces like concrete or sett etc. The drainage systems from our offer are dedicated to family housing areas, gardens, recreation areas, pavements, pedestrian zones, garages, car parks as well as sports facilities.